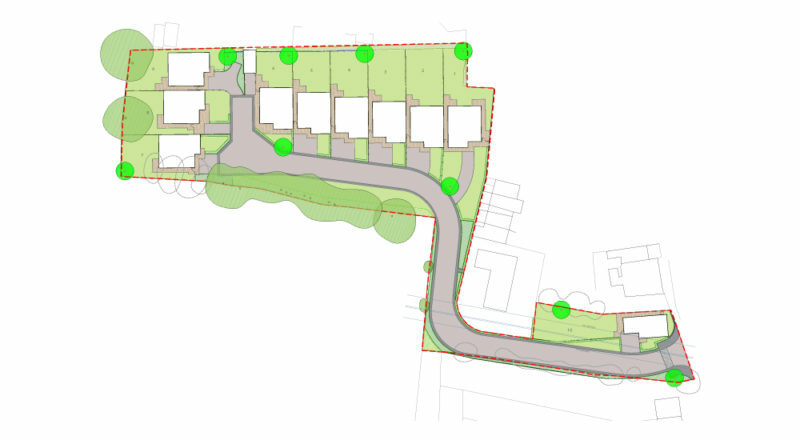 Clay Fields View, Clay Cross, Chesterfield, Derbyshire. A Stunning New Development of Contemporary Design & Spacious Interiors in Clay Cross, Chesterfield. 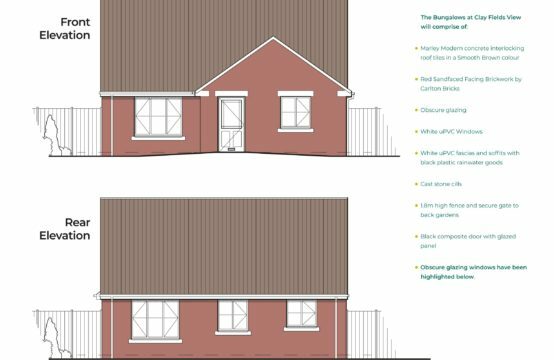 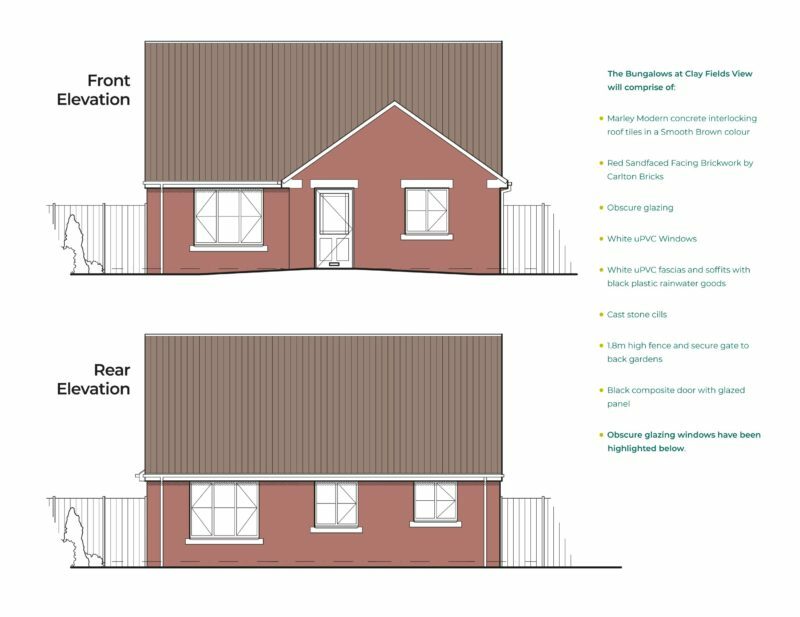 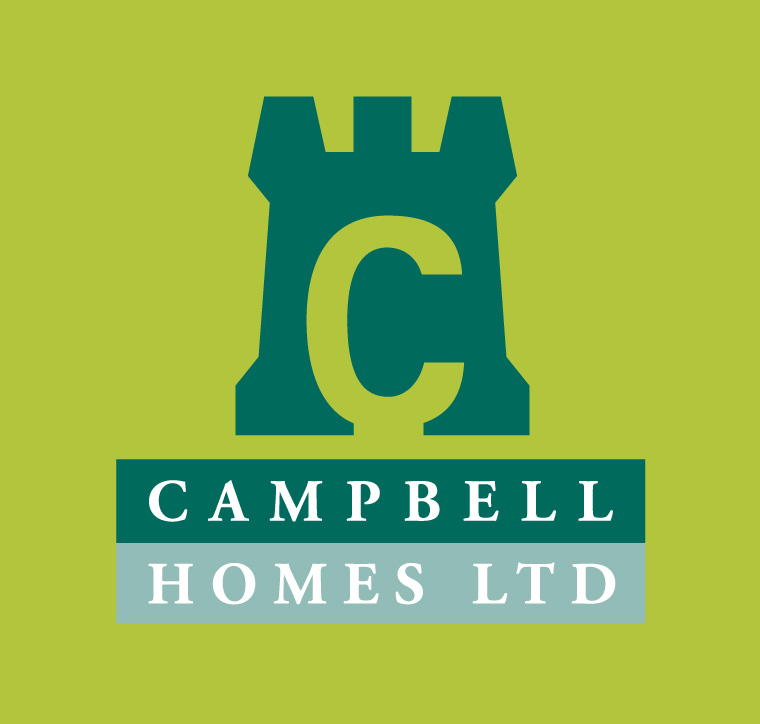 Nine 3 bedroomed detached bungalows and a 3 bedroomed detached house will create a small but vibrant community. 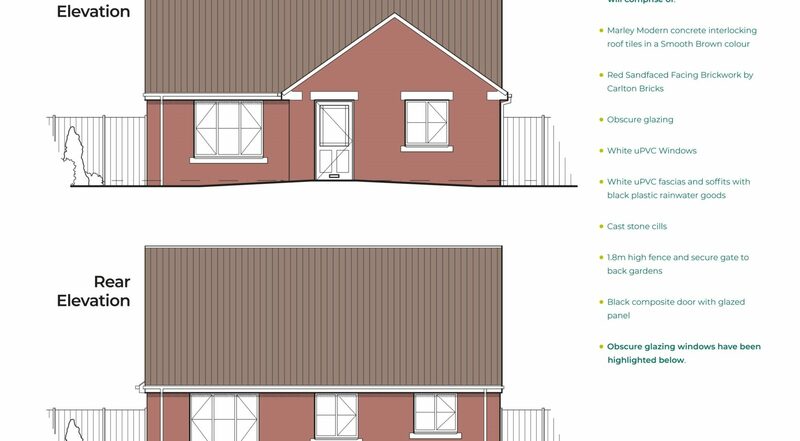 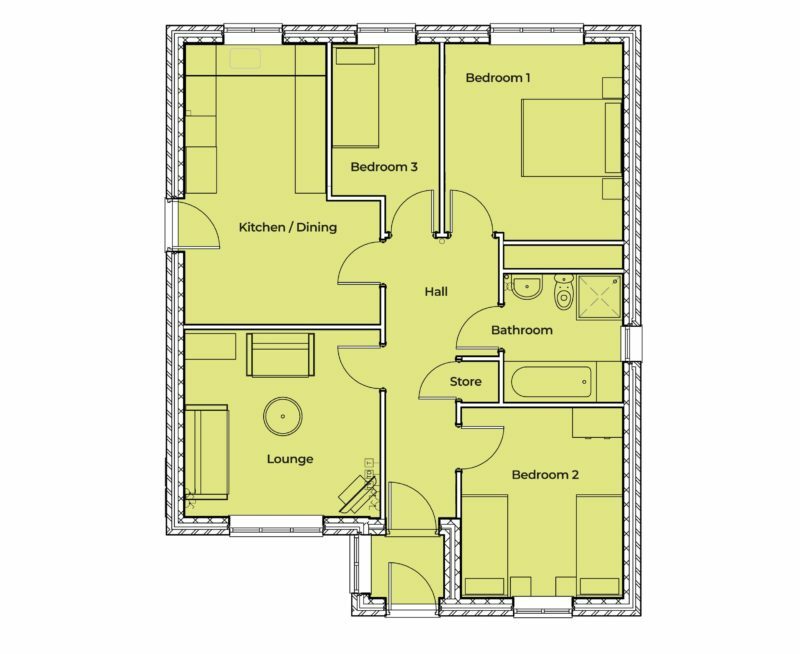 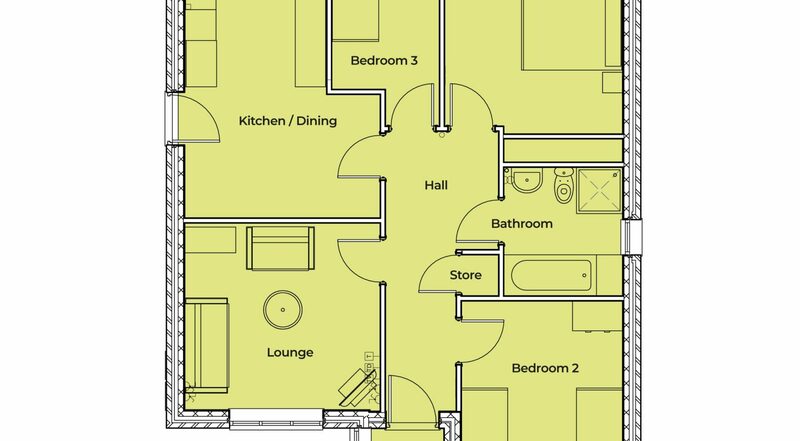 Plot 6 has the added advantage of an Optional Garage at a cost of £8500. 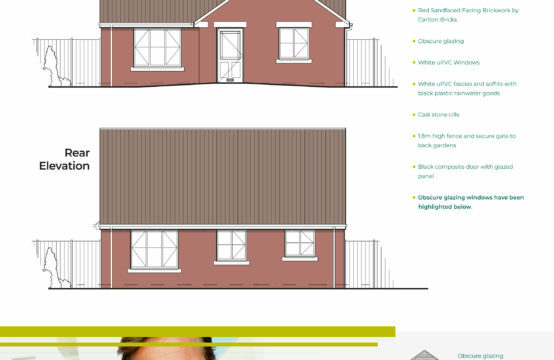 An excellent location close to open fields makes Clay Fields View an ideal location for anyone looking for the perfect home. 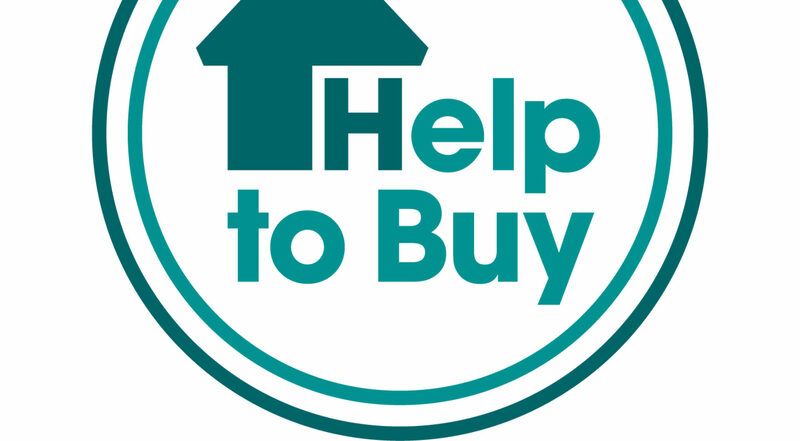 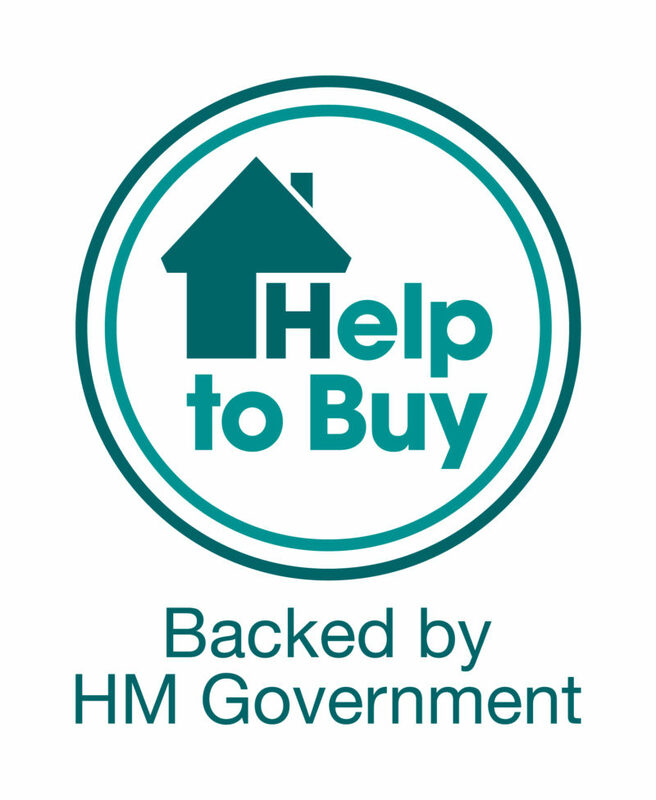 Help to Buy backed by HM Government available on this plot (subject to conditions).